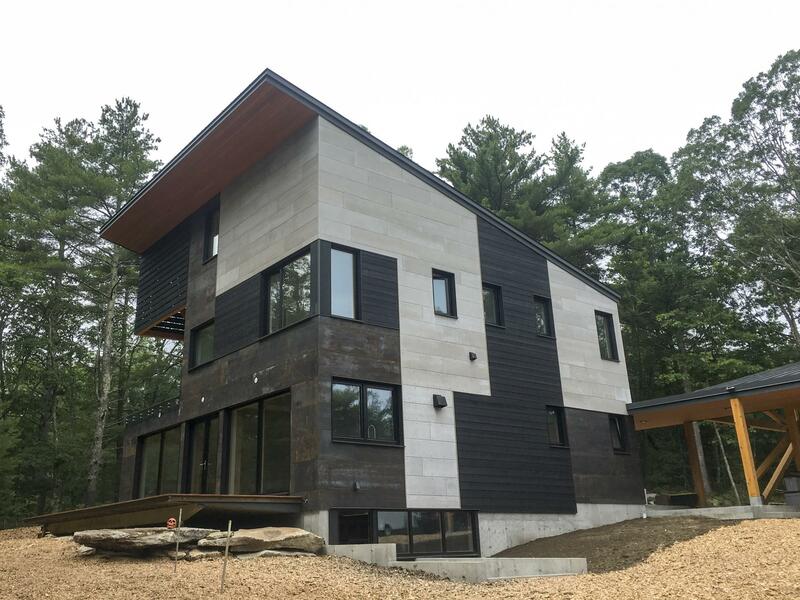 Join NESEA for this Pro Tour of a single-family, net-zero energy home designed to meet ambitious performance metrics in a cold, coastal climate. The hosting team from Benjamin + Company will share the building and design strategies that made this project a reality. The event will begin with a workshop presentation from the hosts and project partners, detailing the history of the project, from design strategies through the home’s completion and occupancy. During the tour, the hosting company will be joined by project partners who will speak to specific aspects of their work on this home and the site it occupies. The event will conclude with a reception and Q&A.